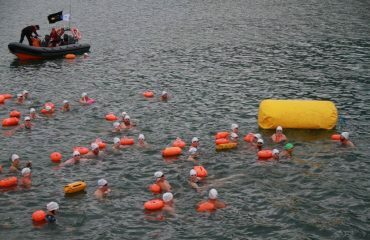 HITtheWALL challenge time is getting near and will be a true test of your open water swim skills and limits. This is your weekend itinerary. It has some changes to the original listings posted to our website. Please ensure that you have a flotation device this should be worn on all swims unless directed by the water safety officer. For night swimming an adventure light if worn, infinity crew will issue you with glowsticks. 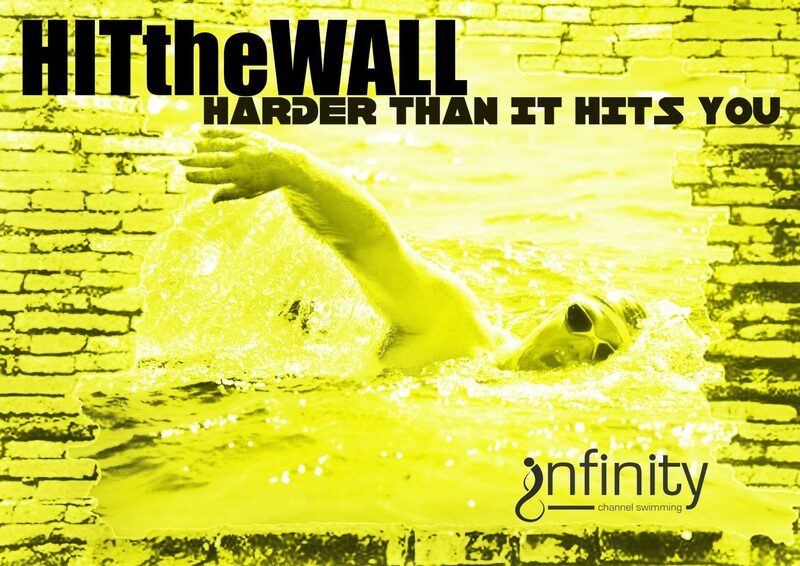 Those who wish to be pushed through the wall and to their limits and beyond will be asked to wear a specific infinity yellow BEYOND YOUR LIMITS HITtheWALL silicone swim cap. 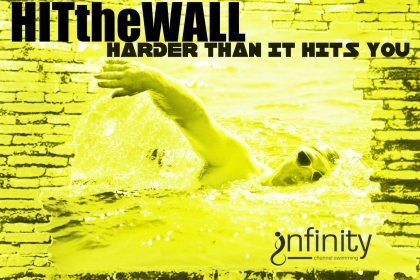 This will indicate to the infinity channel swimming crew that YOU are willing to be pushed at all stages during the weekend. You can hand your hat back at any stage if you want! We will give you this swim cap at registration. 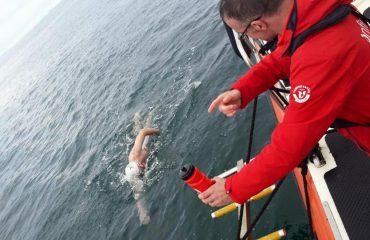 We have organised a bus to take you from Carlingford to the venue for registration, warm up and first swim on the Friday evening. 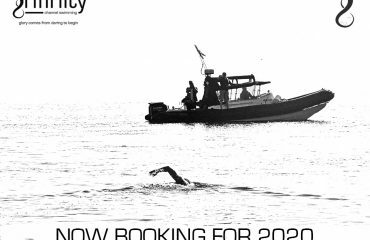 The cost 10 Euro return payable once you arrive at registration – If you wish to avail of this service email us back asap and let us know. Any questions give us a shout.